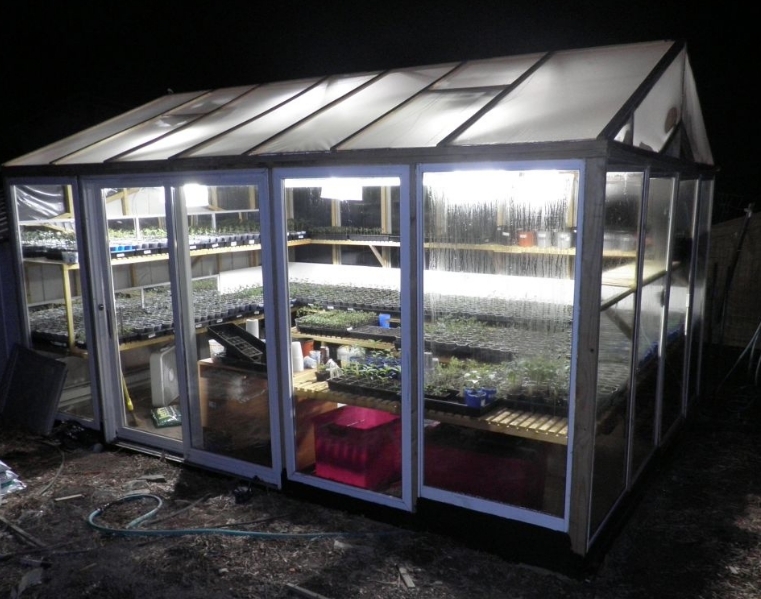 I built a homemade Greenhouse for under $800, complete with lighting, heat, ventilation, and water. The walls are constructed from sliding patio doors, purchased for $25 per set. The wood was collected over a year from freecycle and craigslist, and the growlights were $25 each. The roof is 16-mil Eskay-Lite, a clear heavy greenhouse film that is crystal clear and 2-1/2 times thicker and stronger than conventional film. The entire greenhouse was wired for computer control of heat, ventilation, light, and irrigation. I purchased four ShelterLogic 10'x20' Portable Carports on Black Friday for $125 each. 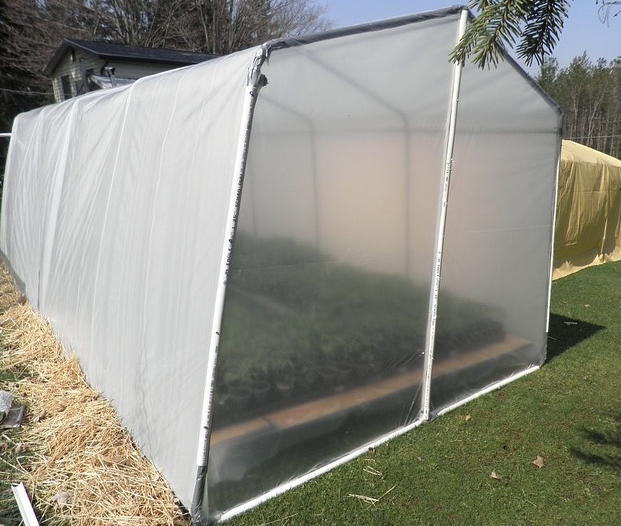 I covered the Frame with greenhouse film or clear plastic based on using them for hardening off plants prior to planting out, or to handle greenhouse overflow. I also have two setup for a 10'x40' rowcover over two 40' long raised beds for tomato plants. 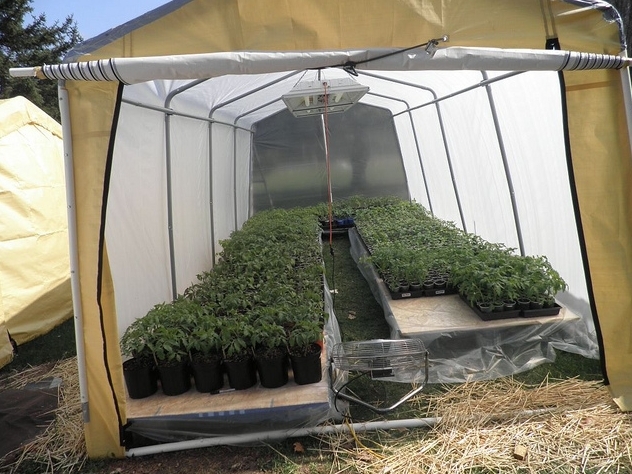 This allows me to completely control the environment for my tomato plants as well as isolate them from airborne and waterborne fungal spores such as Septoria Leafspot. I have all new raised beds in my garden. 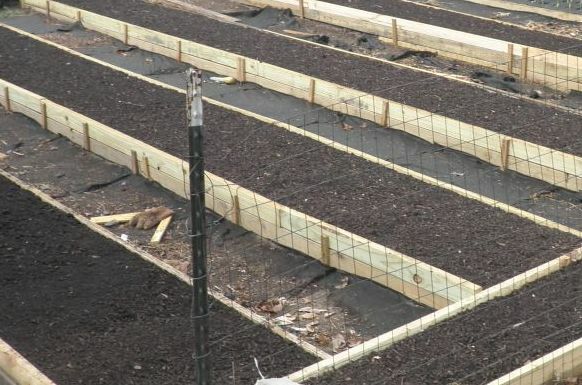 I have six 30"wide x 24' long raise beds for my vegetables. I also have two 36" wide x 40' long raised beds inside my giant row cover for my tomato plants. 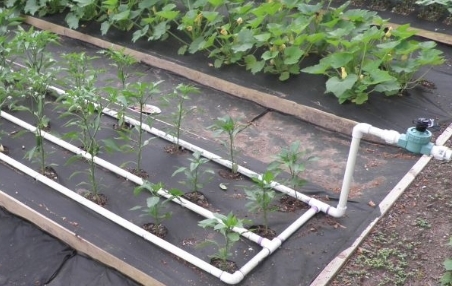 All of my raised beds are irrigated with soaker or drip lines, bepending on the crop. Each bed is setup with electric zone valves and moisture sensors connected to a central computer with 32 I/O channels. It also controls feeding with home brew liquid fertilizer supplements, so I can feed different crops based on stages of maturity. 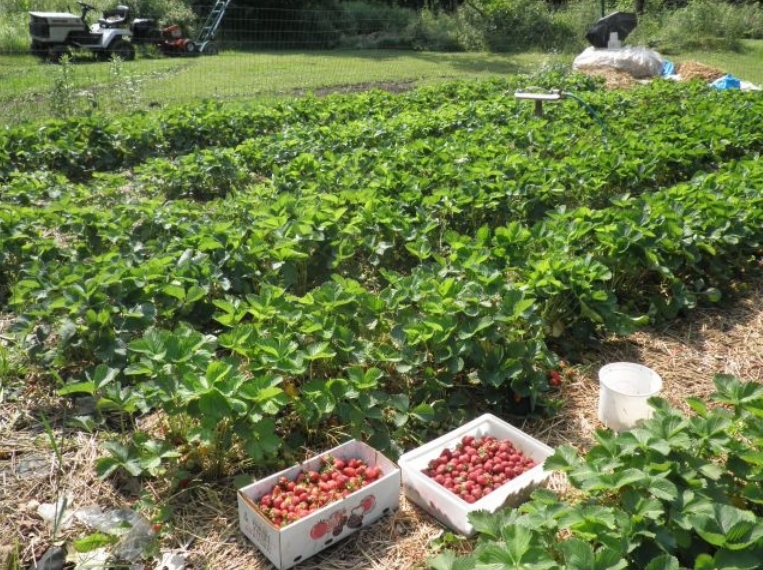 I have a strawberry patch with about 3500 plants, a blueberry patch currently with twenty plants, a small orchard with Cherry, Peach, and Apple trees, and the beginnings of a grape vineyard and raspberry patch. 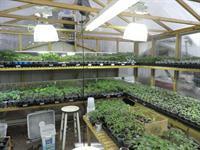 I do a lot of propagation of cuttings to grow fruit trees, grape vines, raspberry and blueberry plants. I root in Willow tea which roots cuttings enough to transplant to soil in three weeks. 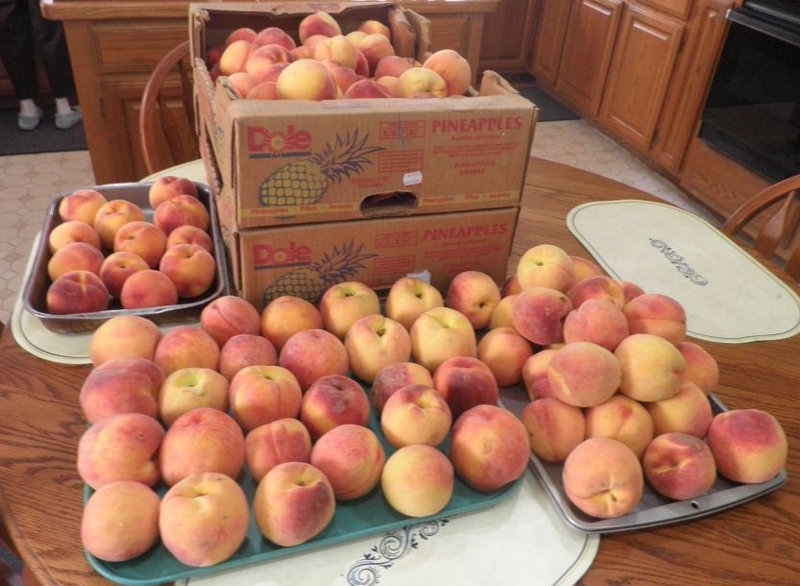 I plan to have 30-40 fruit trees ready to plant by next Spring, as well as several hundred blueberry bushes. Welcome to my Gardening Webpage. 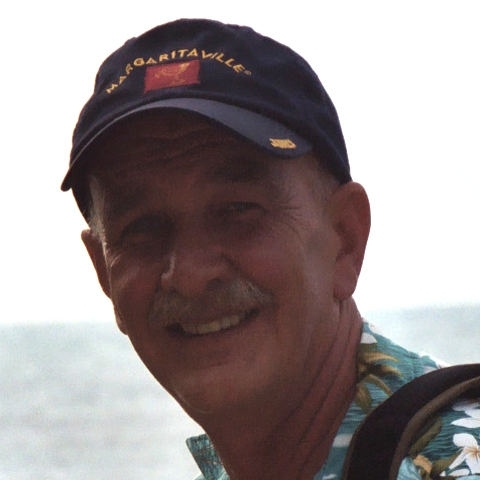 I'm a retired optical engineer, and former VP of an aerospace manufacturing company, specializing in flight simulation and holographic imaging systems. I try to combine my gardening interests with my passion for technology and automation whenever possible. I also have a passion for learning about plants and their nutritional needs as well as environmental needs for lighting. As an optical engineer, I have access to spectrophotometers that can document spectral curves or the exact wavelength output of various lighting systems which enables me to match specific lighting to each plant's specific stage of maturity. I'm a pseudo organic gardener, meaning that I don't follow specific organic guidelines or use commercial organic products unless I know exactly what is in it. I have found that many organic products aren't really organic or healthy. Not everything "natural" is good for you or your garden. I mix my own fertilizer supplements based on non-synthetic chemicals so that I can specifically address the nutrient (NPK) and micronutrient needs of the plants. I have my soil tested each Spring and Fall to insure it is optimum. I also add 10 to 12 cubic yards of organic compost each year.